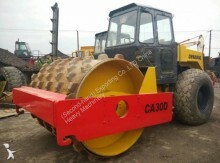 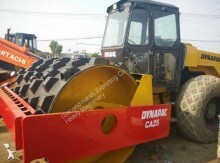 Compactors or road rollers are heavy construction equipment used to tamp ground in road construction works. 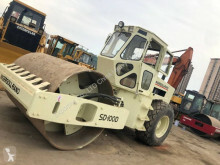 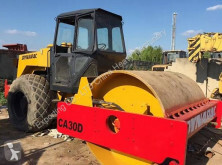 We can dissociate walk-behind rollers (rammer, vibrating plate or drum) from self-propelled compactors: single drum, tandem drum, three-point roller, pneumatic-tyred roller, combination roller, padfoot compactor, trench roller and landfill compactor. 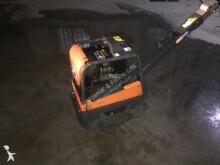 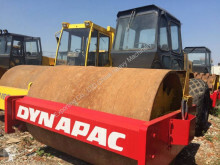 The single drum compactor is equipped with a single drum when the tandem drum has two drums and the three-point compactor is equipped with three drums. 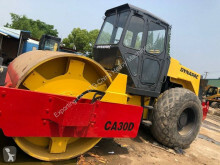 The single drum compactor is used to tamp great thickness while the tandem and three-point compactors are used to press thinner layers. 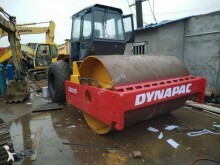 Padfoot compactors or tamping rollers are equipped with one or two toothed drums. 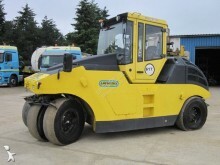 The pneumatic-tyred rollers are equipped with a row of big sized tyres instead of the drum. 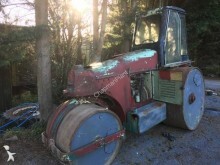 Highly mobile, they are yet less efficient than the latest. 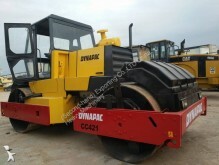 The combination compactor is single drummed also equipped with 3 or 4 tyres at the rear. 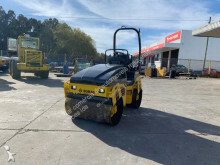 Trench compactors are very narrow and especially designed to work in foundations or pipes trenches. 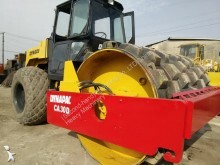 It is also equipped with toothed drums. 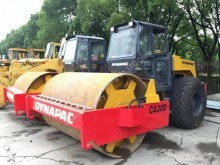 Finally, the landfill compactor is equipped with a big sized steamroller used to pack great volumes of waste in landfill sites. 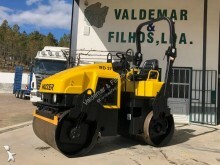 Compactors have been invented by Antoine-Rémy Polonceau, Ponts et Chaussées engineer who also invented the compacting process in 1829. 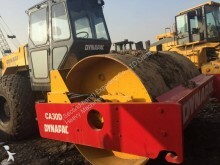 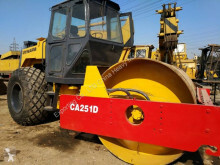 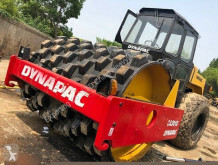 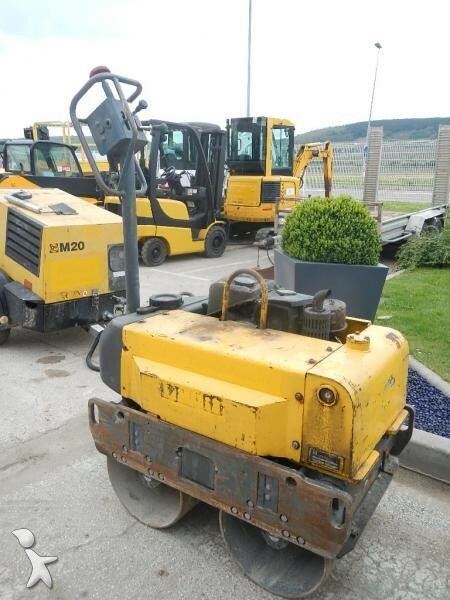 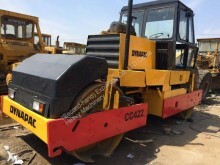 Find used rollers ads among the brands Dynapac, Bomag, Hamm, Caterpillar, Ammann, XCMG and Ingersoll Rand.